72g Tapered Fluted Candle is mainly exported to Kenya. It is made of Paraffin Wax. It is of good quality, non smokeless, no-drip and long burning time.It can be used for decoration, religon ect. Our products have passed SGS BV COC ect inspection. Welcome to inquiry. 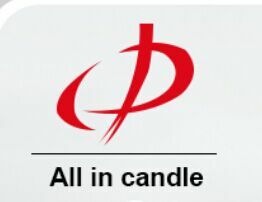 Looking for ideal 72g Fluted Candle Manufacturer & supplier ? We have a wide selection at great prices to help you get creative. All the Tapered Fluted Candle to Kenya are quality guaranteed. We are China Origin Factory of Bulk Fluted Candles. If you have any question, please feel free to contact us.